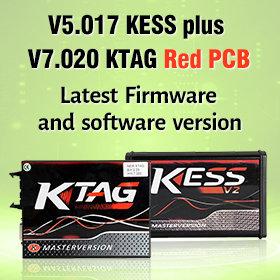 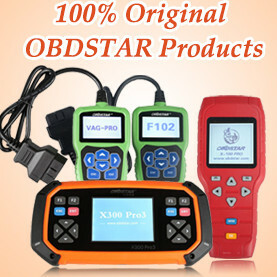 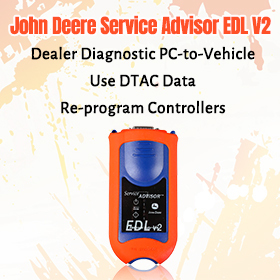 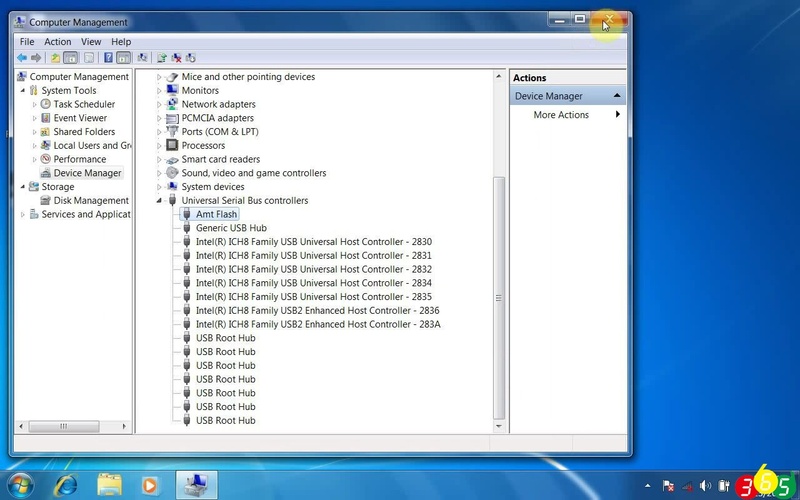 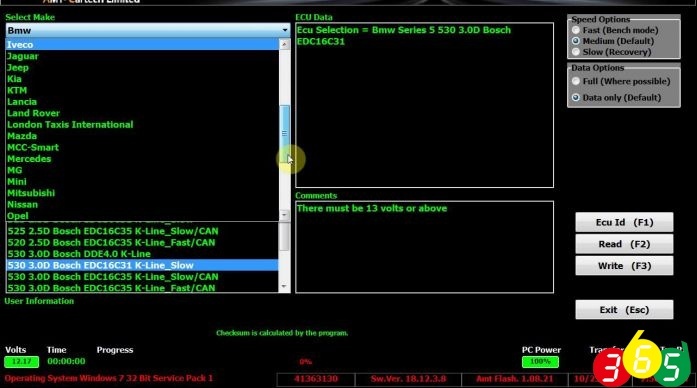 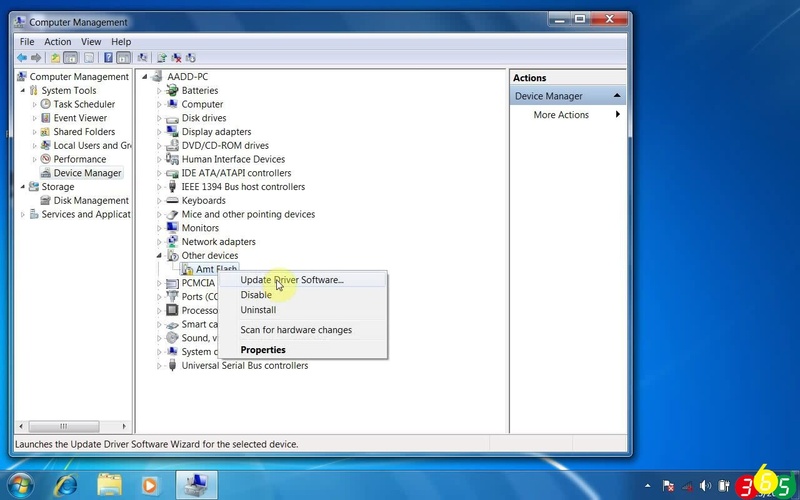 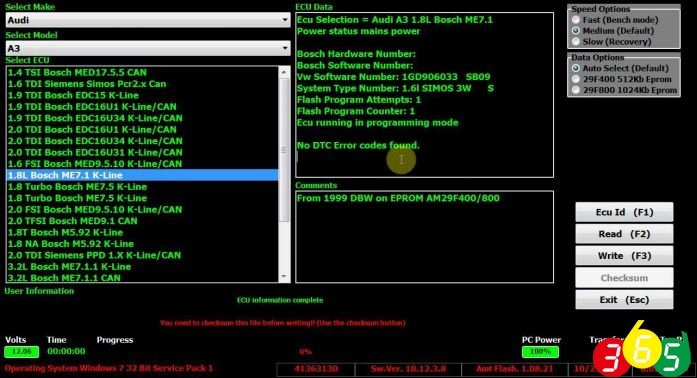 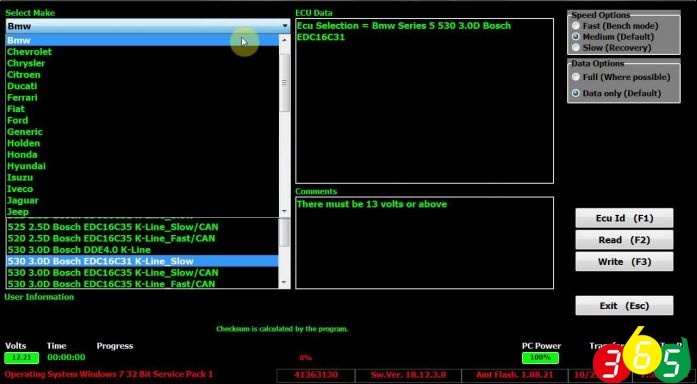 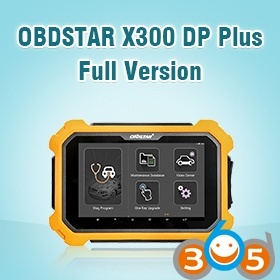 Here is the step-by-step driver and software Windows 7 installation of MPPS v18 Main+Tricore+Multiboot ECU flasher by obdii365.com technician. 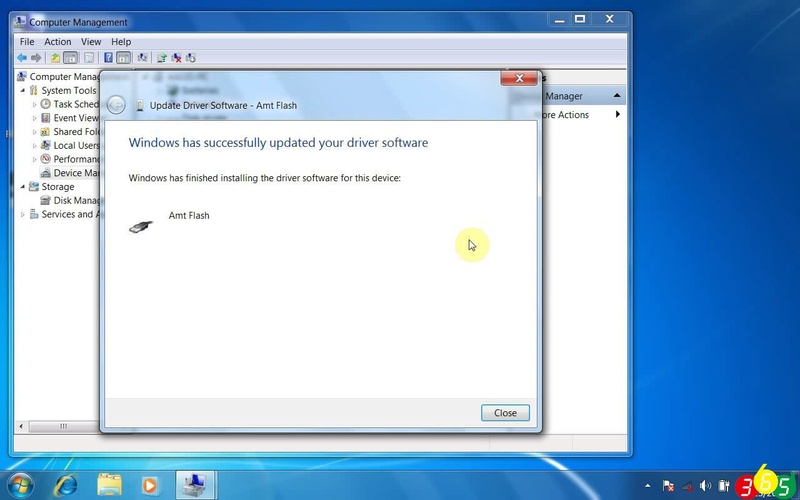 1 Mpps v18software can only be installed on Windows7 operating system, No WinXP. 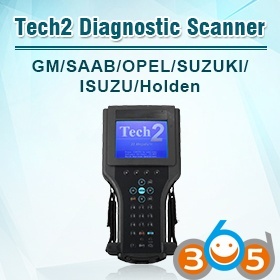 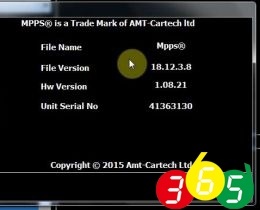 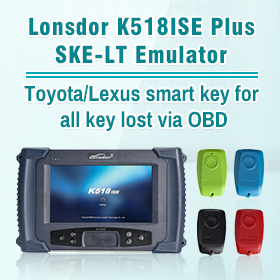 3 Mpps v18.12.3.8 software only work mpps hardware v1.08.21 (SE134) made from us. 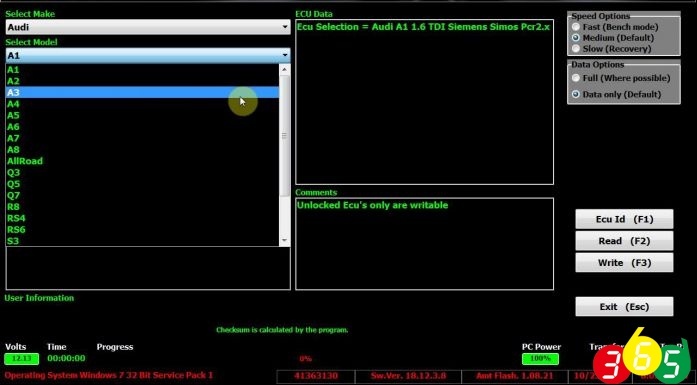 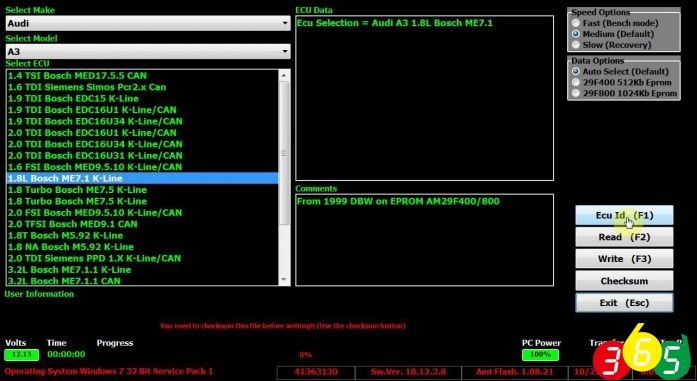 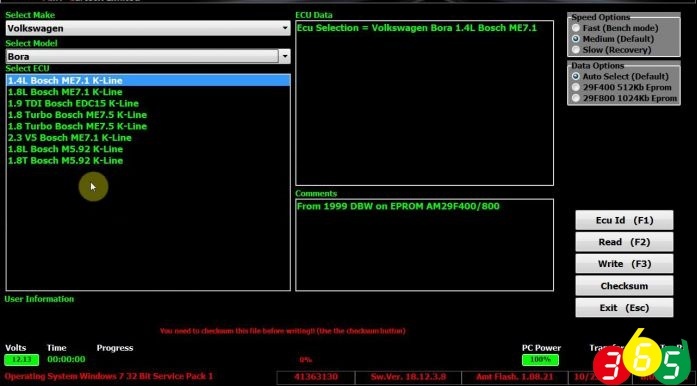 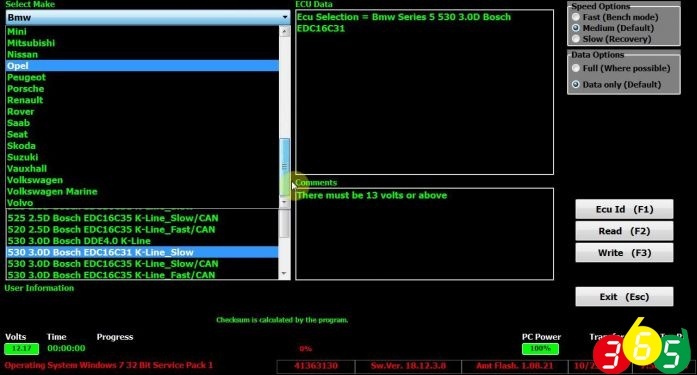 MPPS V18 ecu tuning software window 7 installation success!